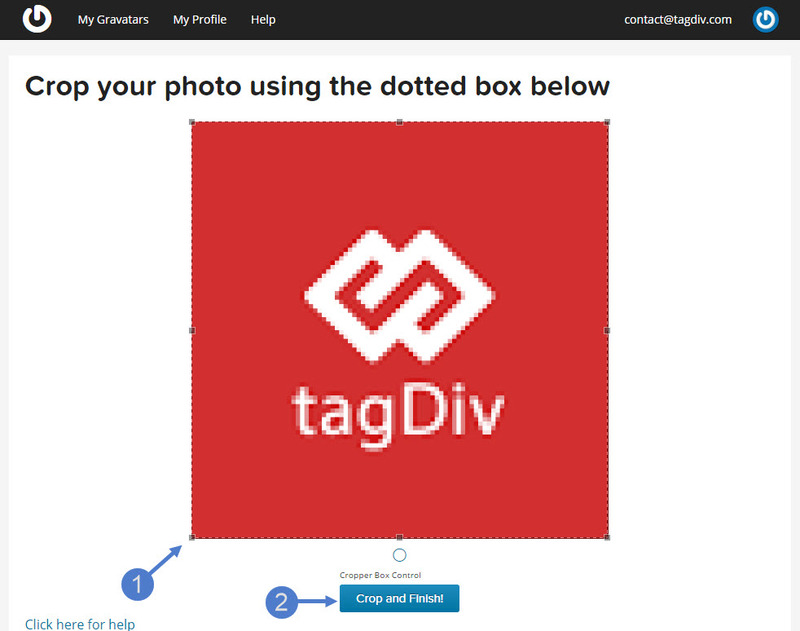 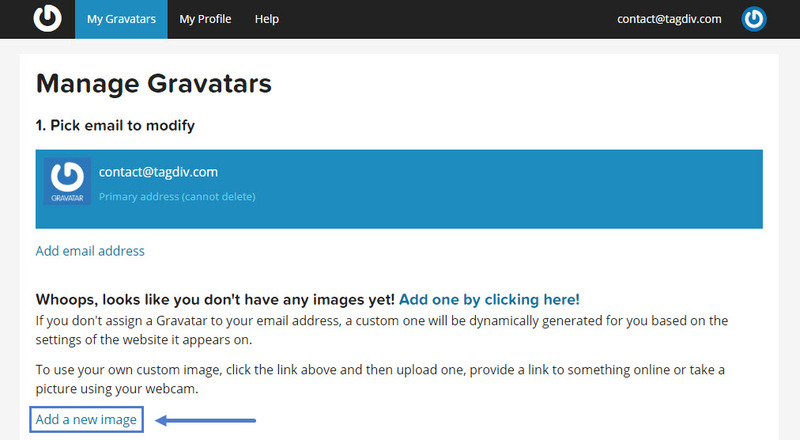 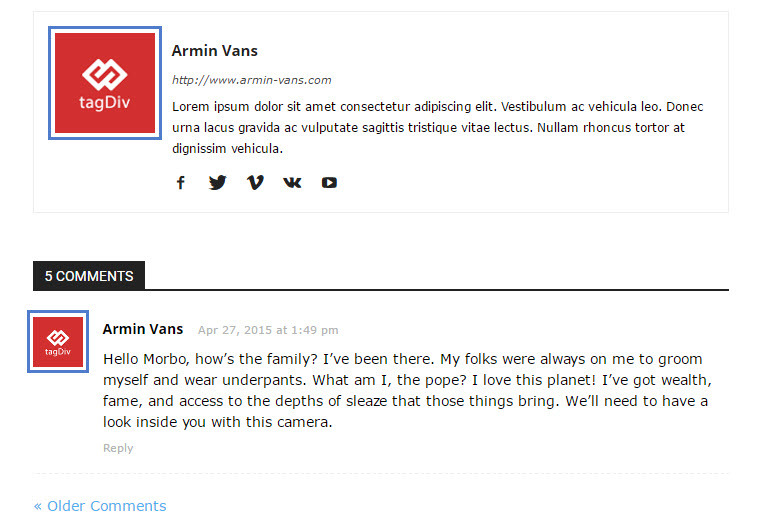 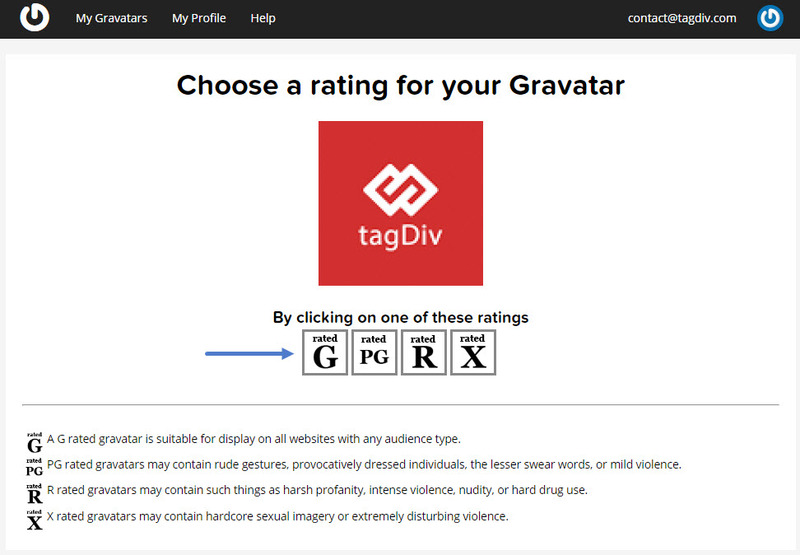 To enable Gravatar on your website go to Settings -> Discussion, scroll down to the “Avatar” Section and select “Gravatar Logo” as a default avatar. 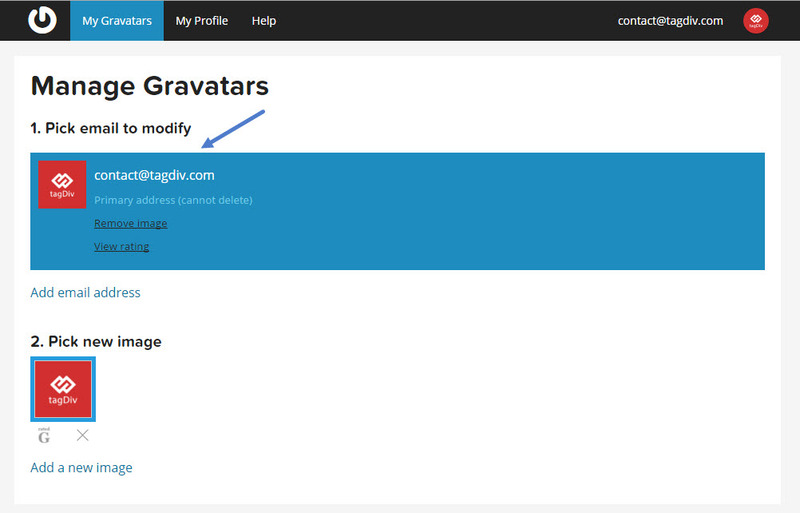 For more details you can check wordpress official gravatar documentation. 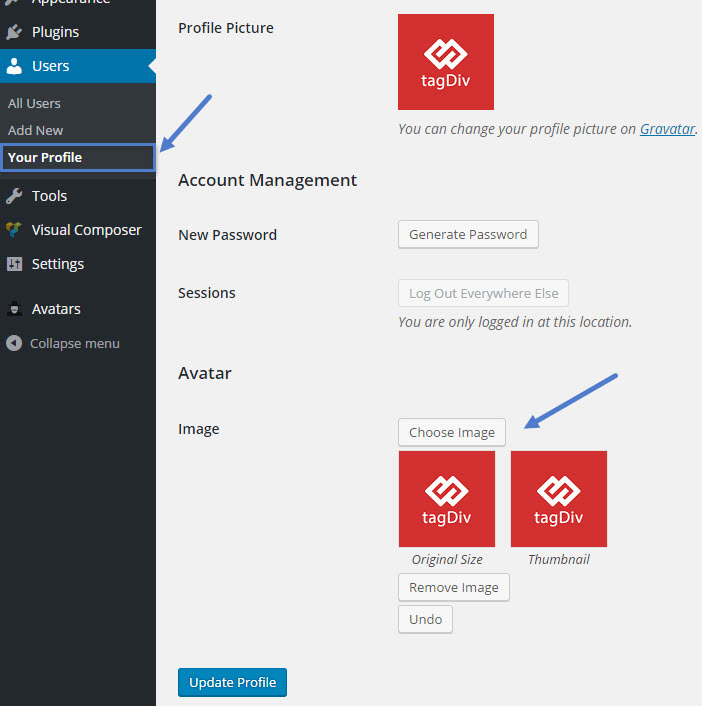 The rest of the users can do the same from their account settings.